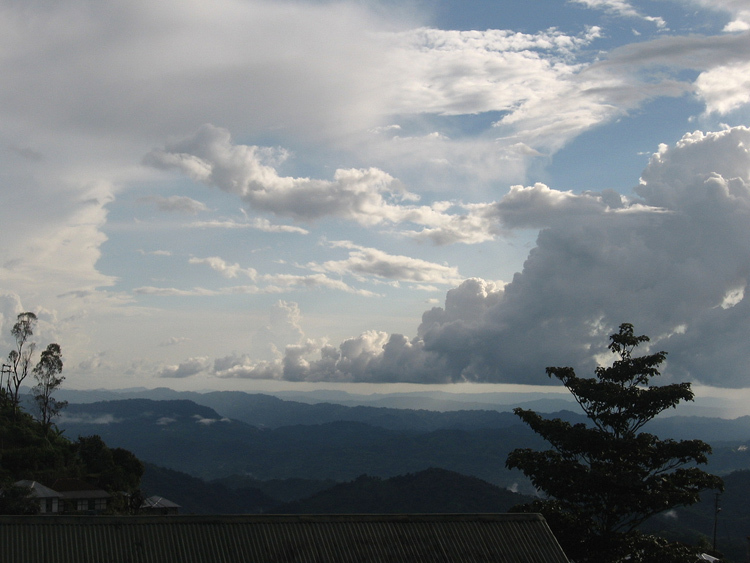 Those who are passionate about hills would love Mizoram, the state that has 21 major peaks of varied heights. High hills and breathtaking valleys along with rivers and lakes make Mizoram one of the most sought after holiday destinations in North East India. It is one of the ‘Seven Sister States’, as the seven states in the north eastern India are referred to. 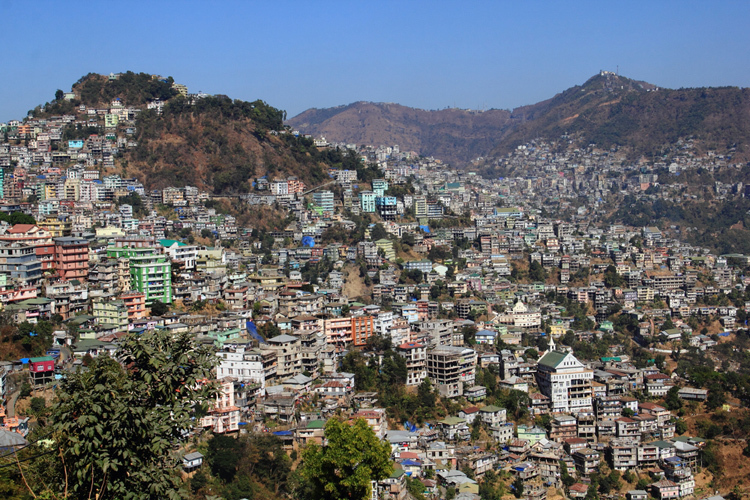 Mizoram shares borders with three states in India namely Assam, Manipur and Tripura and also with Bangladesh and Myanmar, the two neighboring countries. Famous for: Hills, Nature, Culture. Nearby Places: Serchhip and Champhai. Lengpui Airport near the city is connected to Imphal, Guwahati, Ahmedabad, Kolkata, Shillong and Mumbai. Take a cab from the airport to the city. Bairabi rail way station (BHRB) is the nearest railhead, about 117 kms away from Aizwal. Take a cab or a bus from here to the city. Aizwal has good road connectivity and is connected to all other North Eastern states and West Bengal. Cabs are the preferred way but privately and state owned buses run too at good frequency. NH 306 is the national highway passing through the city. Famous for: Border, Hills, Nature. Major Attractions: Rih dïl and Murlen National Park. Lengpui Airport in Aizwal is the nearest airport (8 hours, 215 kms) and is connected to Imphal, Guwahati, Ahmedabad, Kolkata, Shillong and Mumbai. Take a cab from the airport to the city. Bairabi rail way station (BHRB) is the nearest railhead, about 303 kms away from Champhai. Another option can also be Silchar railway station (SCL) in Assam about 363 kms away. Take a cab or a bus from here to the city. 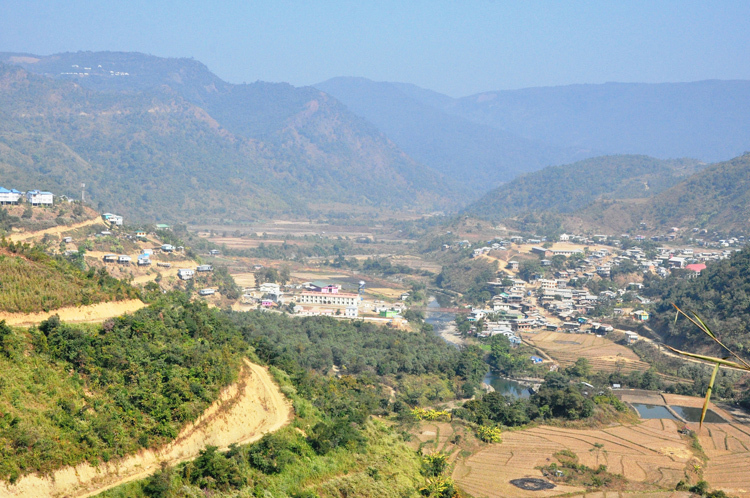 Champhai has good road connectivity and is connected to all other North Eastern states as it is an important trade corner for Myanmar. Cabs are the preferred way but privately and state owned buses run too at good frequency. NH 306 is the national highway passing through the city. Famous for: Nature, Flora, Fauna. Lengpui Airport in Aizwal is the nearest airport (6 hrs, 200.9 km) and is connected to Imphal, Guwahati, Ahmedabad, Kolkata, Shillong and Mumbai. Take a cab from the airport to the city. A helicopter service can be also availed from Aizwal to Lunglei. Bairabi rail way station (BHRB) is the nearest railhead, about 290 kms away from Lunglei. Take a cab or a bus from here to the city. Lunglei is connected to all cities of Mizoram. Cabs are the preferred way but privately and state owned buses run too at good frequency. NH 2 is the national highway passing through the city. Lengpui Airport in Aizwal is the nearest airport (4 hrs 37 min, 139 km) and is connected to Imphal, Guwahati, Ahmedabad, Kolkata, Shillong and Mumbai. Take a cab from the airport to the city. A helicopter service can be also availed from Aizwal to Serchhip. Bairabi rail way station (BHRB) is the nearest railhead, about 228 kms away from Serchhip. Take a cab or a bus from here to the city. Serchhip is connected to all cities of Mizoram. Cabs are the preferred way but privately and state owned buses run too at good frequency. NH 2 is the national highway passing through the city. Lawngtlai shares its boundaries with the neighboring country Bangladesh. The western side of the district is covered by dense unexplored forests. If you are looking for a place to enjoy oneness with nature with lesser sightseeing destinations, you would probably want to land in Lawngtlai. You would not miss these two destinations in Lawngtlai. Lengpui Airport in Aizwal is the nearest airport (9 hrs, 278 km) and is connected to Imphal, Guwahati, Ahmedabad, Kolkata, Shillong and Mumbai. Take a cab from the airport to the city. A helicopter service can be also availed from Aizwal to Lawngtlai. Bairabi rail way station (BHRB) is the nearest railhead, about 367 kms away from Lawngtlai. Take a cab or a bus from here to the city. Lawngtlai is connected to all cities of Mizoram. Cabs are the preferred way but privately and state owned buses run too at good frequency. NH 2 is the national highway passing through the city. There are more tourist destinations in Mizoram. More engrossed by the beauty of the land, I toured lesser than I had initially intended. I would come back with more when I get there next time. In the meanwhile, contributions from people of the land and those who have toured the state would be most welcome. Have decided to visit Aizawal in the last week of Dec. this year for 5 days, reaching on 27th. Can you please give me a detail programme. 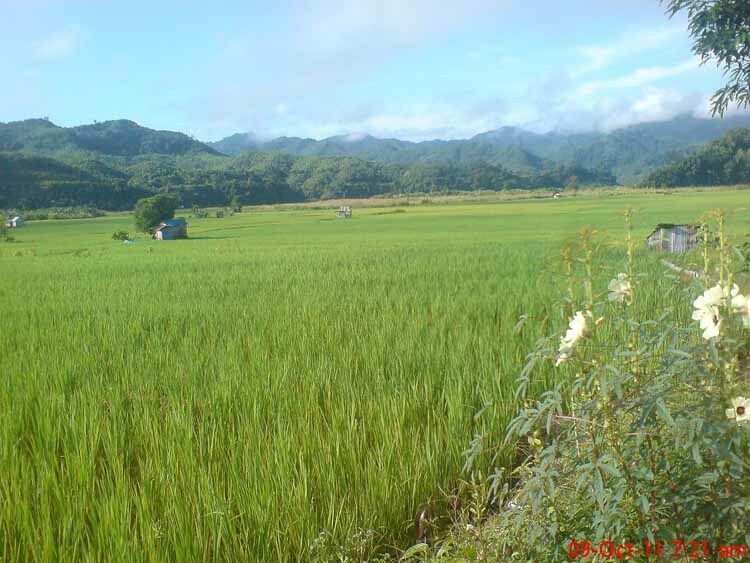 Plans to visit Mizoram during April 2nd week. Family trip. Can my mother aged 71 old with climbing problems accompany. How many days should we spend there for a whirlwind tour to see the State?